Key Orchestration™ by Fornetix® is an advanced encryption key management ecosystem that automates the key lifecycle across the entire enterprise with groundbreaking precision and speed. Our commitment to industry standards and interoperability allows us to bring powerful encryption management to virtually any device or technology. Watch this quick video to understand the global epidemic of data breaches, how cryptography can solve the problem, and how Key Orchestration breaks down the barriers to simple, automated, and scalable encryption. We’re building a powerful network of technologies and integrations to solve cyber security’s biggest challenges. For a full list of technology partners and resellers, please visit our Partner section. Fornetix is providing orchestrated certificate and encryption key management for MACsec, IPsec, and 802.1X across product lines for Ruckus Networks. 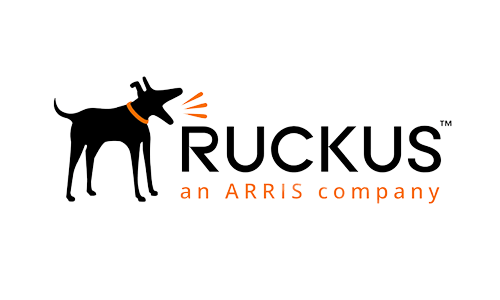 Ruckus is a leading connectivity provider for wired and wireless networking equipment for the enterprise. 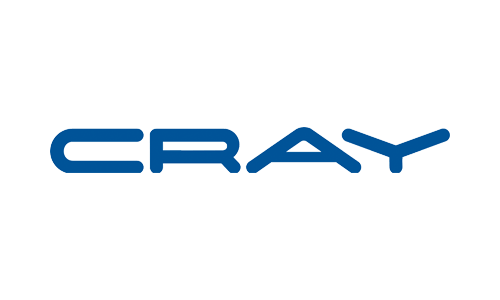 Fornetix harnesses the power of Cray’s ClusterStor platform through a patented policy engine, compositions, jobs and APIs — including RESTful services — to create a highly secure piece of cybersecurity weaponry. Best of all, Key Orchestration can be scaled to match the capabilities of a ClusterStor system without slowing down performance. We’ve combined these two powerful technologies to help your enterprise manage ever-increasing data complexity. 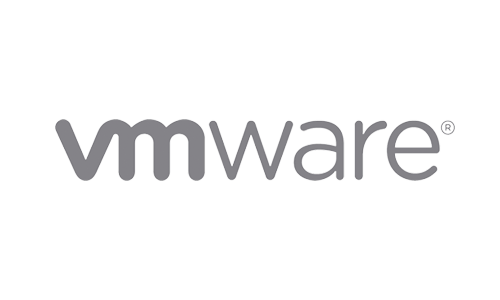 Key Orchestration has achieved “VMware Ready” status, indicating that a detailed validation process has awarded our integration with VMware’s highest level of endorsement and is supported on VMware production environments. 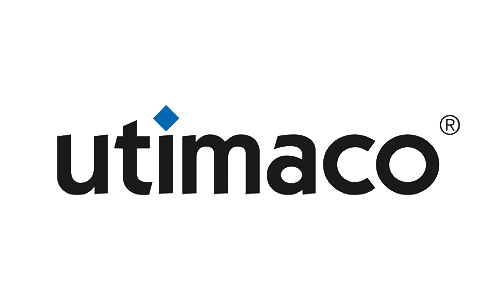 The combination of Fornetix Key Orchestration and Utimaco Hardware Security Modules (HSMs) offers unified encryption key management capabilities in a highly-secured FIPS 140-2 Level 3 certified boundary. This solution allows you to leverage the added security of an HSM with the power of a Key Management System (KMS) that centralizes governance and control of all encryption keys across the entire enterprise. 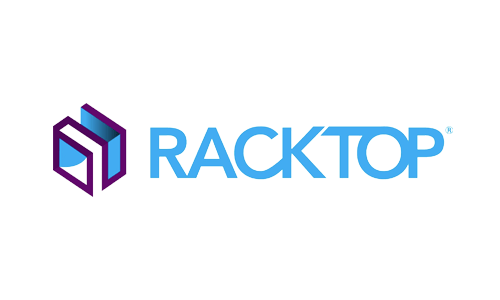 Together, RackTop and Fornetix provide an advanced secure encryption service with support for external cryptographic key management powered by Key Orchestration. The enhancement enables organizations to meet strict data-at-rest encryption requirements while providing effortless, unified management of encryption keys. RackTop’s advanced encryption service maintains the highest level of protection by eliminating any human interaction or knowledge of keys, pins, or passwords. 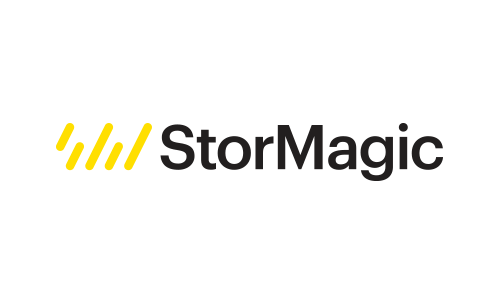 StorMagic SvSAN removes the need for a physical SAN by converting the disk, flash and memory of two servers into a virtual SAN, and has the ability to encrypt data as it’s written to disk by using military-grade, FIPS 140-2 compliant algorithms. Combined with Fornetix’s virtual Key Orchestration, a KMIP powered key management system grounded in providing enterprise-level interoperability, extensibility, scalability, and security, you’re ensured that your edge data is secure no matter where it resides. Meets strenuous security requirements of healthcare, government, finance, etc. Tight integration between Fornetix Key Orchestration and SIEMs such as Splunk brings monitoring and analysis to all activity on your network. 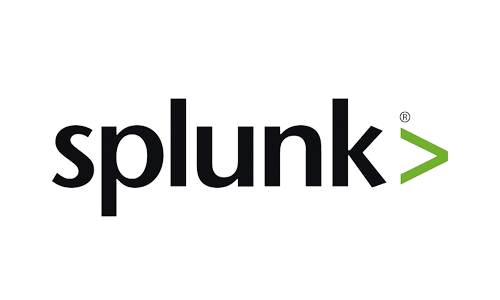 Our forensic-level logging in Common Event Format (CEF) allows Splunk to easily consume comprehensive log data. When triggered by an alert, Key Orchestration can automatically execute complex encryption actions from the customer’s cyber defense playbook — actions such as revoking credentials, tearing down a VPN tunnel, or even initiating an enterprise-wide key rotation. 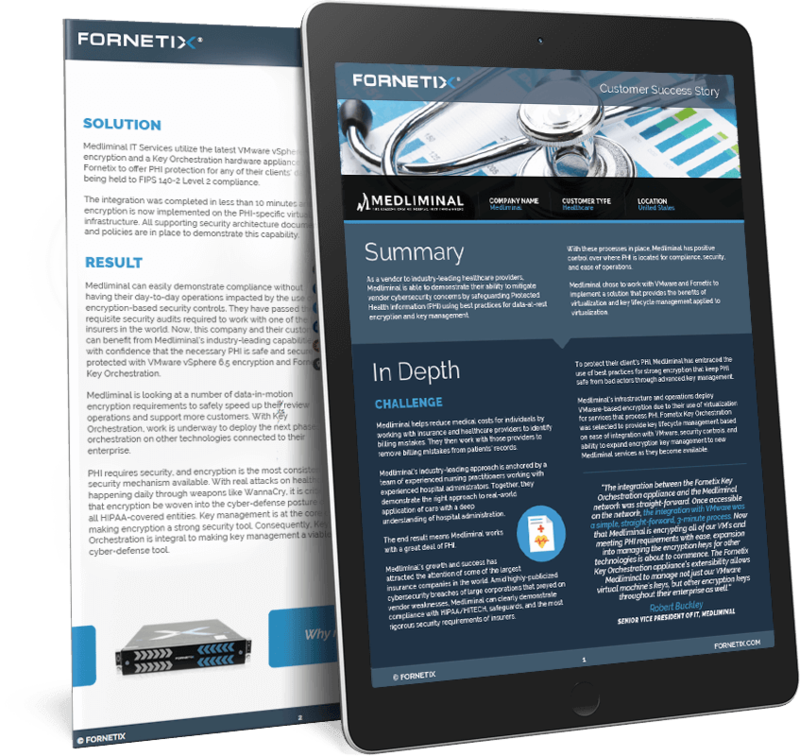 Medliminal, a vendor to industry-leading healthcare providers, chose to work with VMware and Fornetix to implement a solution that provides the benefits of virtualization along with encryption key lifecycle management applied to VMs. From a mom-and-pop business to global enterprises with massive IoT infrastructure, there’s a Key Orchestration deployment option that perfectly fits your unique needs. We’d love to sit down with you and discuss the ideal solution. Economical software application for light encryption management duties. Deployable as self-contained package residing in cloud platforms like AWS and Azure. At Fornetix, we are interoperability evangelists committed to industry standards and controlled transitions as systems change. Software architecture designed to use standards as a strong foundation to bring consistency to the encryption key lifecycle. Capacity for supporting hundreds of millions of keys to allow for confidence in the expansion of encryption utilization. Leverage secure communications protocols (Mutual TLS) running on secure systems (SELinux running in enforcing mode, on FIPS 140-2 compliant platform).